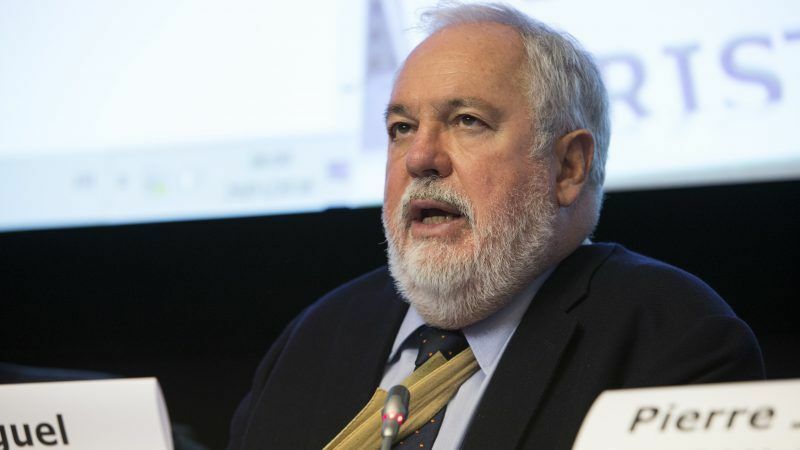 The need for energy transition in Europe is becoming more urgent, according to EU Climate Commissioner Miguel Arias Cañete. EURACTIV’s partner Euroefe reports. 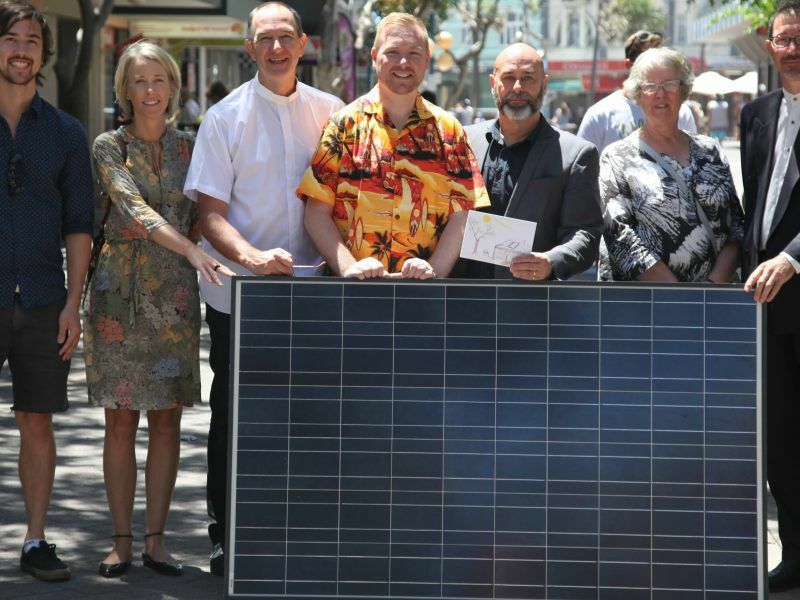 During a keynote speech at the 4th annual EU Energy Summit on Thursday (12 April), Cañete insisted that a sustainable energy supply is “essential” for Europe’s companies, industries and households. He was joined at the summit opener by Bulgarian Energy Minister Zhecho Stankov and European Parliament energy committee head Jerzy Buzek. 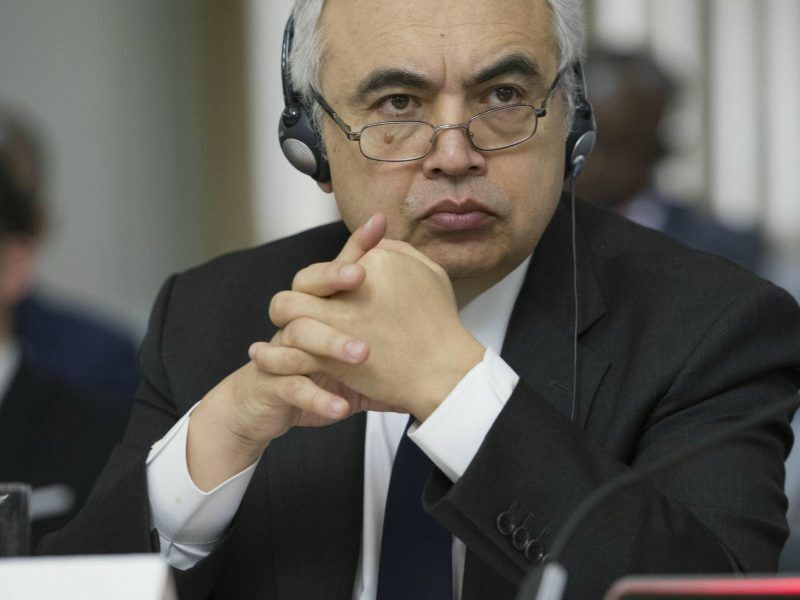 “The fact that we still rely heavily on fossil fuels today is a major challenge for the EU in an increasingly uncertain world,” the Spanish Commissioner warned during a speech on the geopolitical impact of energy policy. “Although we have made good progress in renewable energy, coal and gas still accounted for 72% of our main energy sources in 2016, most of which was imported,” he added. The EU imported 88% of its oil, 70% of natural gas and 40% of other fossil fuels in 2016. Going forward, the EU will have to use less fossil fuels in order to meet its Paris Climate Agreement targets. But energy demand is only set to increase and imports will remain essential. “Looking more closely at this dependence on imports, it is clear that the natural gas sector is a major challenge for the EU,” Cañete acknowledged. In 2016, 76% of natural gas imports came from Russia and Norway. Cañete also insisted that faced with the current international geopolitical situation, the EU “urgently has to improve its energy resilience”, adding that the continent’s economy will have to rely less on hydrocarbon imports in order to achieve that. 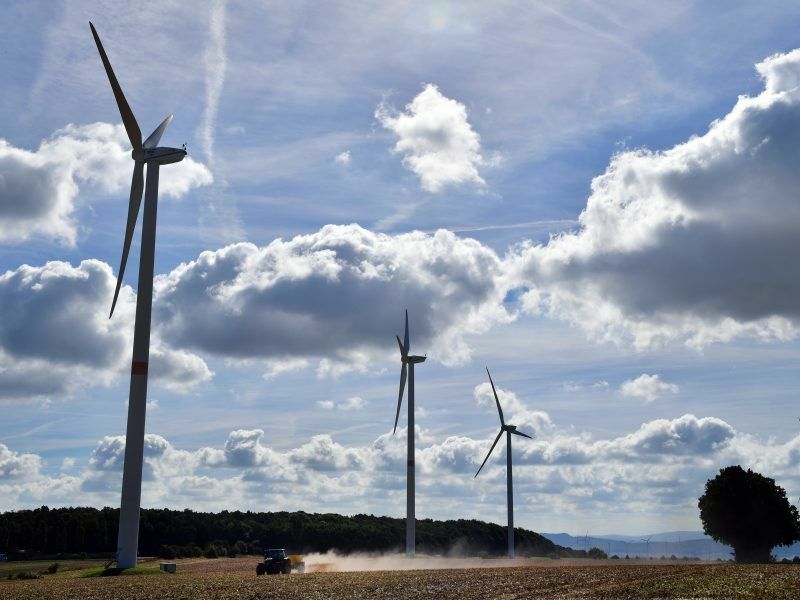 Energy transition in Europe is proceeding too slowly and Brussels is lacking ambition to fulfil the requirements of the Paris Agreement – those are the conclusions of the recently published “Energy Atlas” of the German Heinrich-Böll-Foundation. EURACTIV Germany reports. Ever the realist, the Commissioner said that Russia would continue to be an important supplier for the EU but called on Moscow to guarantee “competitive prices” in order to remain a player on the European market. He also echoed Angela Merkel’s recent call for Ukraine’s status as a transit country to be safeguarded. On an optimistic note, Cañete said that the energy transition is taking place regardless of geopolitical uncertainties, illustrated by Europe’s progress in renewable energy uptake and increased willingness to embrace energy efficiency. Trilogues are due to start again this month on the recast of the renewables and energy efficiency directives. Member states are unwilling to go beyond 27% and 30% 2030 targets but the Parliament and the Commission have called for greater levels of ambition in both.